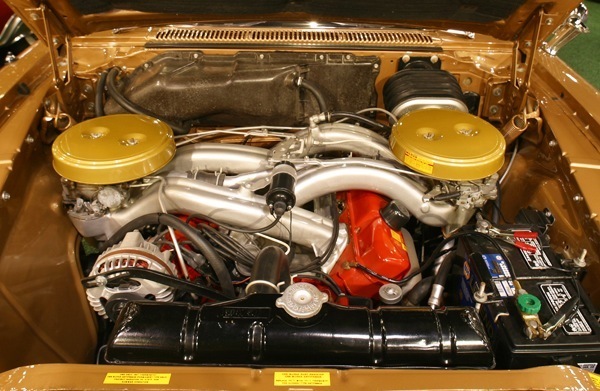 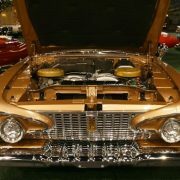 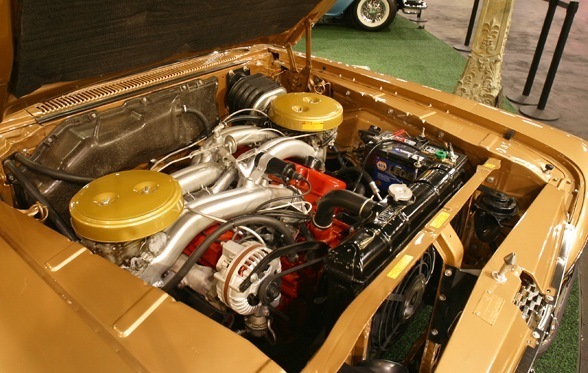 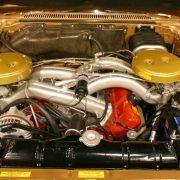 Details of car above: 383 powered with rare cross ram injection. 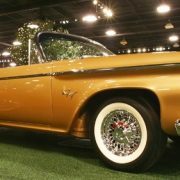 Fully restored, 40,298 original miles, unique oval steering wheel. 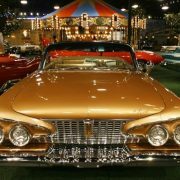 The Plymouth Fury was an automobile made by the Plymouth division of the Chrysler Corporation from 1956 to 1978. 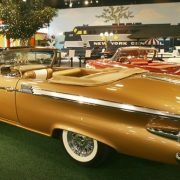 Introduced as a premium-priced halo model (a production automobile designed to showcase the talents and resources of an automotive company, with the intent to draw consumers into their showrooms), the Fury was sold only as an off-white hardtop coupe with gold anodized aluminum trim in 1956, 1957 and 1958. 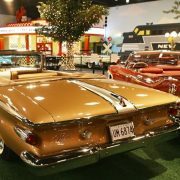 A Fury convertible was first offered in 1960. 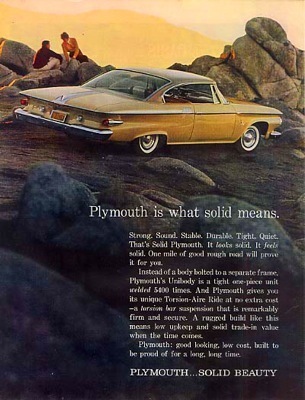 In 1959 Plymouth introduced the Sport Fury as its top model, and the Fury name was stepped down to replace the Plymouth Belvedere at the top of the regular Plymouth line-up. 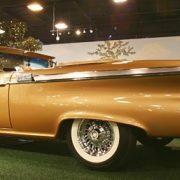 In doing so, the Fury range now contained sedans and station wagons as well as a hardtop coupe and sedan, while the Sport Fury series had only a 2-door hardtop and convertible. 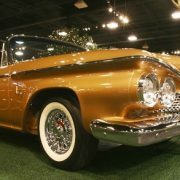 The Fury remained Plymouth’s sales volume model through the troubled early 1960s, when the full-sized Fury was saddled with odd styling and an intermediate (or mid-sized) platform. 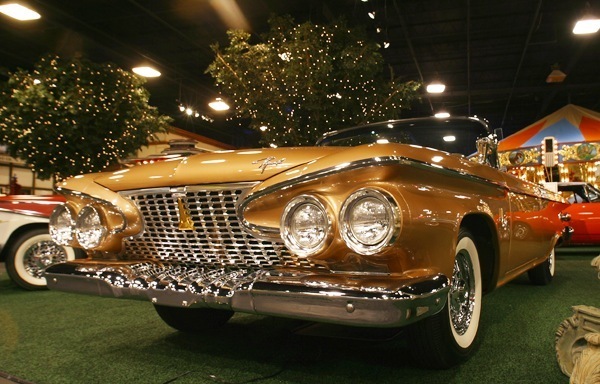 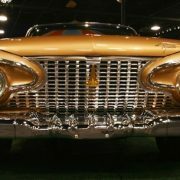 The Sport Fury was dropped at the end of 1959, but was reintroduced in mid-1962. 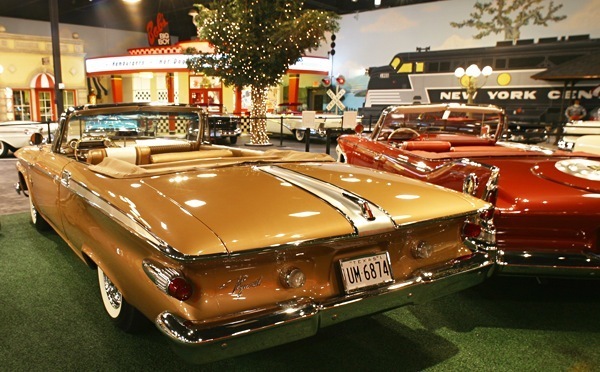 The 1962 to 1969 Sport Fury came as a hardtop coupe or convertible. 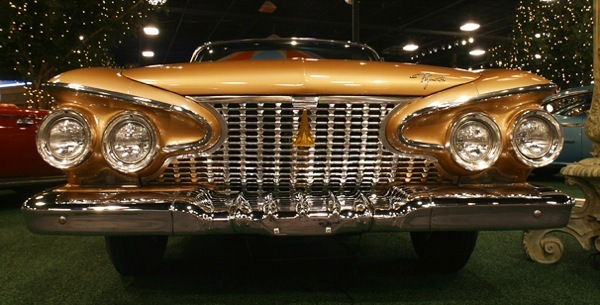 From 1965 to 1974, Plymouth sales owed a great deal to the Fury’s popularity. 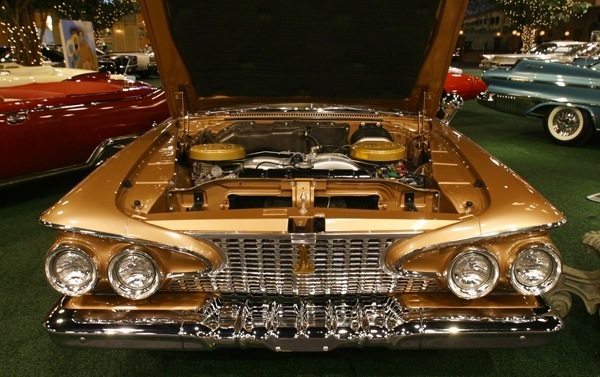 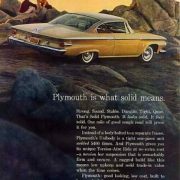 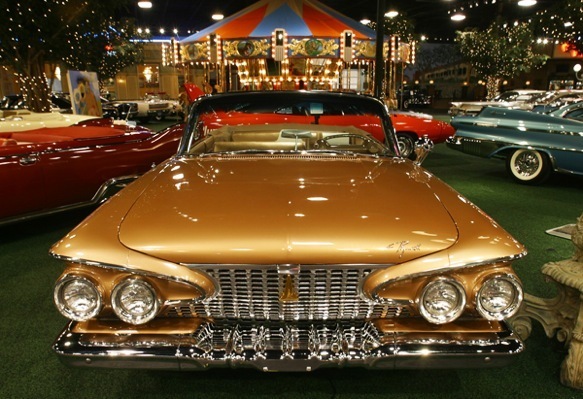 When Plymouth reintroduced a full-sized car in 1965, the Fury was available in four trim levels, dubbed Fury I, Fury II, Fury III and Sport Fury, which were priced to meet Chevrolet’s Biscayne, Bel Air, Impala and Impala SS models, body style for body style. 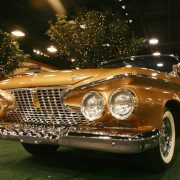 The Fury I was marketed to police and taxi fleets, or sold to private customers wanting a basic, no-frills full-sized car, while the Fury II and Fury III were the bread and butter lines. 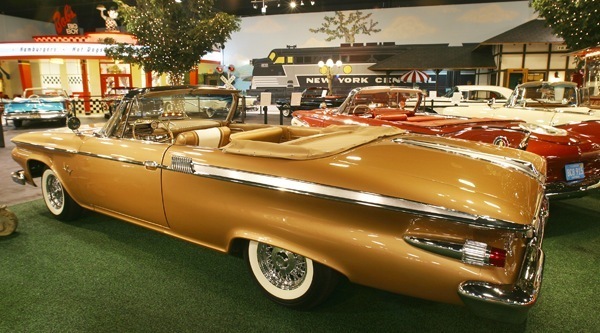 Many Sport Fury models (as well as Fury III models) came loaded with options such as automatic transmission, power steering, white sidewall tires (along with full wheel covers), stereo radios, vinyl tops and air conditioning.